A smile is a powerful thing. A simple smile can make a hard day easier for children and their families while spending time in a hospital or treatment centre. 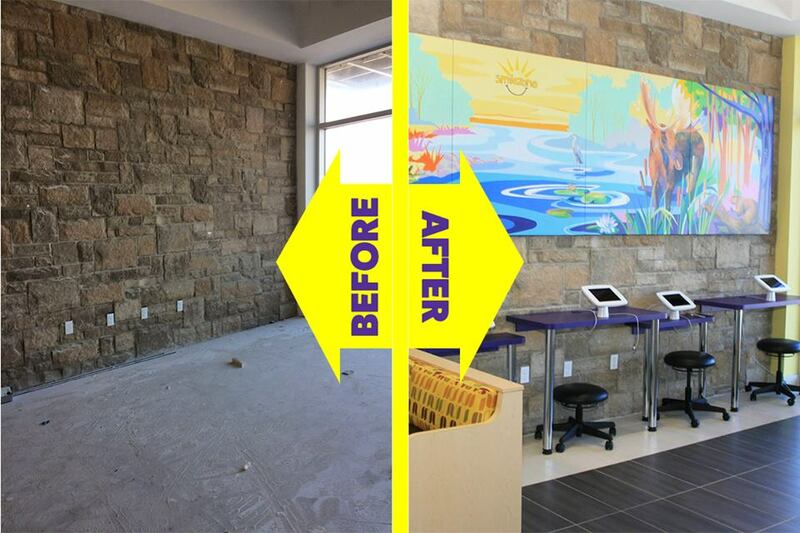 A Smilezone makes this possible, providing a bright, fun, and accessible space for children and their families while they are in the hospital... simply, a place where they can go to enjoy just being a kid! 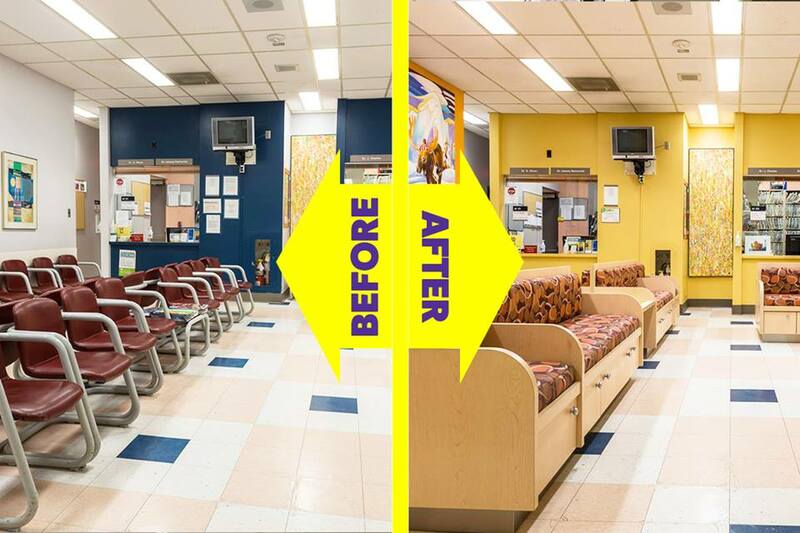 Smilezones can be transformed in waiting rooms, treatment rooms, playrooms, or any custom space where a patient may be in need of a smile! 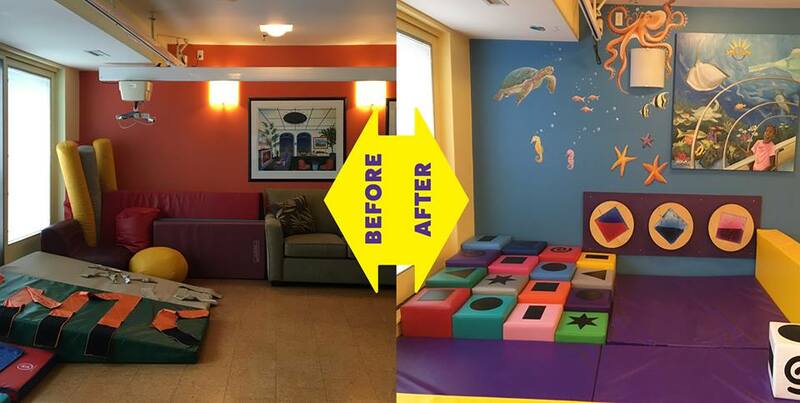 Our Smilezone transformations are all about fun, featuring bright kid-friendly murals, fresh paint, TV's, iPads, Video Games, Sensory Equipment, Custom Seating and Storage, and much more! As of 2018, the Foundation has transformed over 170 Smilezones in dozens of communities across Ontario! Thousands of children and families use our Smilezones on a daily basis, bringing smiles to their faces every time they walk through the door. The Foundation continues to work in the Halton Region, with Smilezones at Oakville Trafalgar Memorial Hospital and Erinoakkids Centre for Treatment and Development. 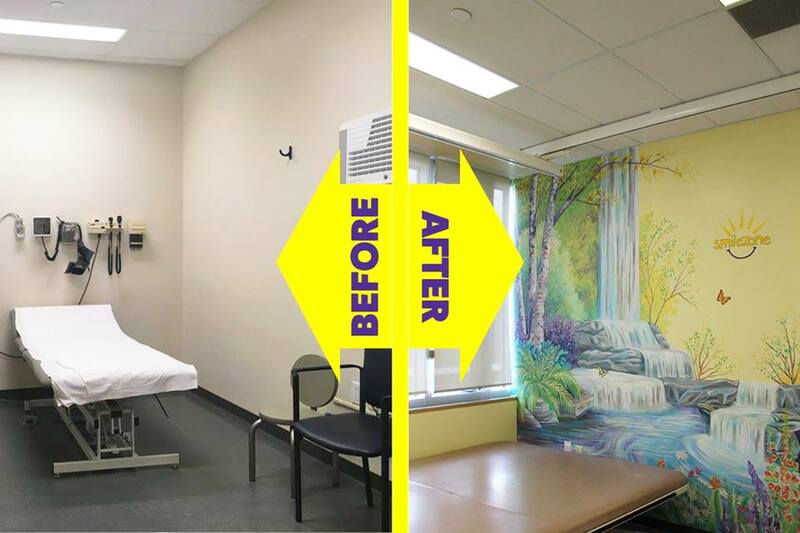 Other 2018 Transformations will include Southlake Hospital in Newmarket, Orillia Soldiers Memorial Hospital, Peterborough Regional Health Care, Trillium Health Care in Mississauga, and more to be announced soon!